For their vital tasks, all RNA molecules require proteins as binding partners. Scientists at the German Cancer Research Center (Deutsches Krebsforschungszentrum, DKFZ) and colleagues from the European Molecular Biology Laboratory (EMBL) have developed the first method to analyze the composition of the entire RNA protein network of the cell. The new method has now been published in the scientific journal Cell. RNA molecules perform vital tasks in every cell, Messenger RNA (mRNA) helps to translate the genetic information stored in the DNA into proteins. However, many other RNA molecules exist that are not translated into protein. 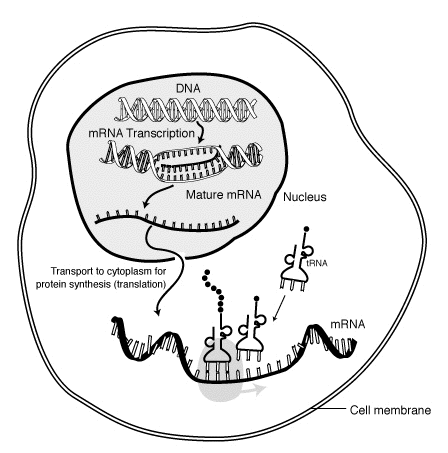 In fact, only 5 percent of RNA in a human cell is mRNA.